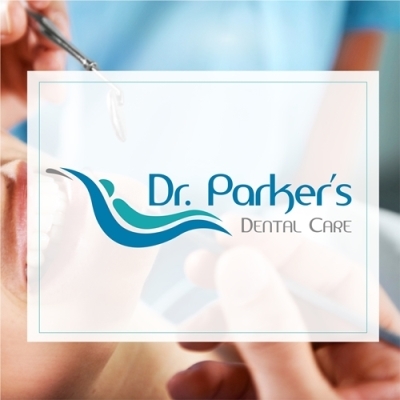 Dr. Parker’s Dental Care Clinic is a multi-speciality dental destination. The aim of the clinic is to provide a dental experience that reflects on the patients smiles. The entire dental experience is personalised and served with a touch of luxury. The clinic pampers their patients with best in class services including a cafeteria. The multispeciality clinic provides all that you ll need under one roof. With experienced consultants and professionals they strive to craft a memorable experience. The brand identity is designed to create a feel of luxury with the patient sitting comfortable on the dentist’s chair . The strokes signify perfection and accuracy which are reflected in the clinic’s brand promise. The colours are chosen to reflect the professionalism and personalisation. The surf green signifies care, calming and the refreshing feeling that the clinic provides. The teal intents to show the sophisticated techniques used to provide the patients a relaxed experience.